ALPHA M perfectly combines design and function. The head rotates through 355° and pivots through 90°. The rotating position can be read by the scale marked on LED driver box. 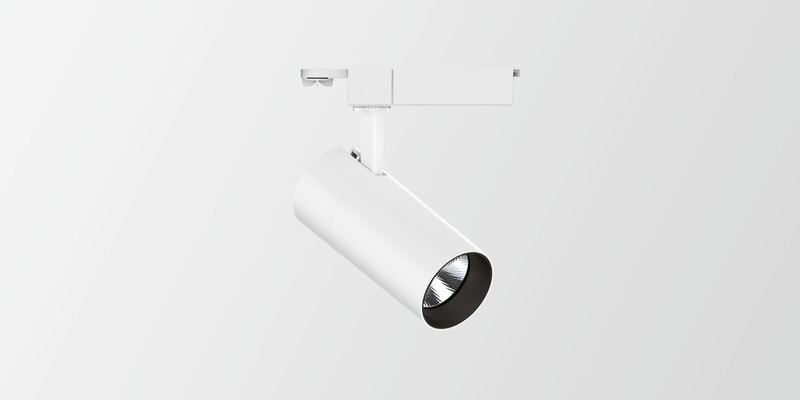 Optimised passive cooling system ensures low temperature and long lifetime of LED.